For the first time, Octavia Butler’s work may come to TV. 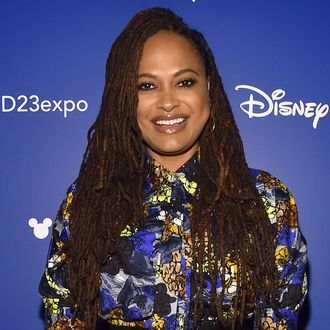 Ava DuVernay, seemingly on a sci-fi kick that started with A Wrinkle in Time, is developing a series based on Butler’s novel Dawn alongside production company Macro and writer-director Victoria Mahoney (Yelling to the Sky). Dawn centers on a black woman named Lilith who, 250 years after humanity nearly incinerates itself in a nuclear war, works with aliens to restart the human race — primarily by mixing with aliens. As you might expect, the other humans don’t take to the idea as quickly as Lilith, and the conflict continues from Dawn into the rest of Butler’s Lilith’s Brood trilogy. So, there’s plenty to be covered on TV.